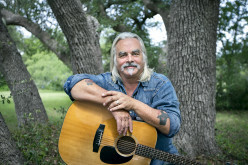 Singer details track and songwriter information about his sophomore album for Columbia Nashville. 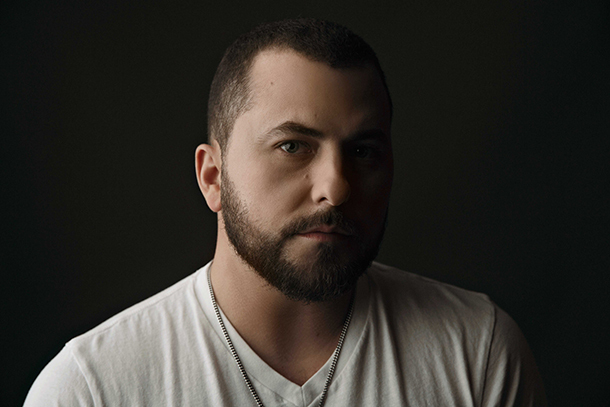 When Tyler Farr releases sophomore Columbia Nashville album Suffer In Peace on April 28, the singer will be releasing a project which features three of its 11 tracks co-written with top writers. 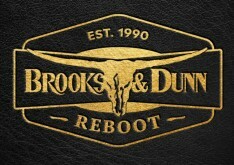 The other 8 tracks come from some of the best songwriters in Nashville (including Chris DuBois, Craig Wiseman, Aaron Barker, The Warren Brothers, Brent Anderson, Josh Kear, and Jonathan Singleton. 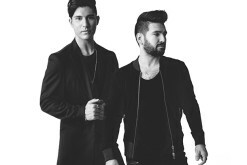 The album’s lead single, “A Guy Walks Into A Bar,” is currently at #11 on the charts and was written by Singleton, Melissa Pierce and Brad Tursi, the lead guitarist of RCA’s Old Dominion. 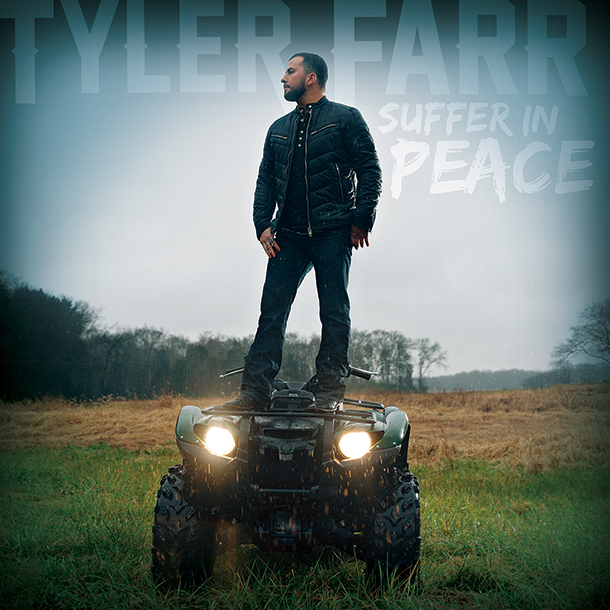 Fans who order Suffer In Peace as a part of two special album bundles at TylerFarr.com will have the option to purchase a special bundle which features an autographed copy of the album while also getting an instant track download of his studio version of the AWOLNATION hit song “Sail” (a staple of Farr’s concerts), Fans can also order a deluxe bundle package which includes both those items and an 8 oz “Suffer In Peace” leather/stainless steel flask and a Tyler Farr real bullet bottle opener key chain.